Toronto-based Hydrostor has secured $6 million in funding from ARENA to deliver Australia’s first energy storage project using compressed air. 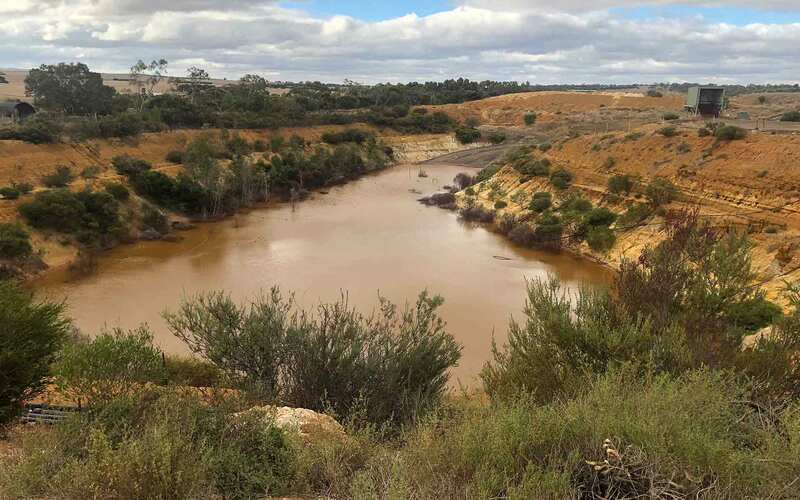 The project, which also received $3 million in funding from the SA Government, will see Hydrostor construct a $30 million commercial demonstration facility at the idled Angas Zinc Mine near Adelaide. ARENA CEO Darren Miller said the 5 MW / 10 MWh fuel-free Advanced Compressed Air Energy Storage (A-CAES) facility will use the existing mine to develop a below-ground air-storage cavern that uses an innovative design to achieve emissions free energy storage. “While being a commercial demonstration at this stage, Hydrostor’s innovative way to store energy with air could add to Australia’s grid-scale storage capability, complementing pumped hydro and batteries,” Mr Miller said. Hydrostor CEO Curtis VanWalleghem said the technology works by using electricity from the grid to produce compressed air, which is stored in a purpose-built underground cavern kept at constant pressure using hydrostatic head from a water column. “During charging, heat from the compressed air is collected and stored before the cooled air displaces water out of the cavern up to a water reservoir on the surface,” Mr VanWalleghem explained. “To discharge, water flows back into the cavern forcing air to the surface under pressure where it is heated with the stored thermal energy and drives a turbine to generate electricity. He also thanked ARENA and the Government of South Australia for supporting this groundbreaking A-CAES project. “We’re excited to have the opportunity to demonstrate the significant benefits of adding our flexibly-sited, low-cost, bulk energy storage to the diverse range of technology helping Australia transition to a lower-cost, high system strength, cleaner electricity grid,” Mr VanWalleghem concluded.